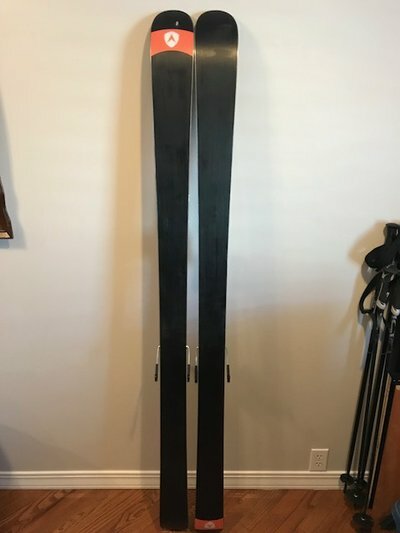 Skis for sale! All skis are OBO and plus shipping, condition is stated to the best of my ability. Edges 6/10 and under may contain hairline cracks. What are you asking for the S7s? where are you located / shipping from? 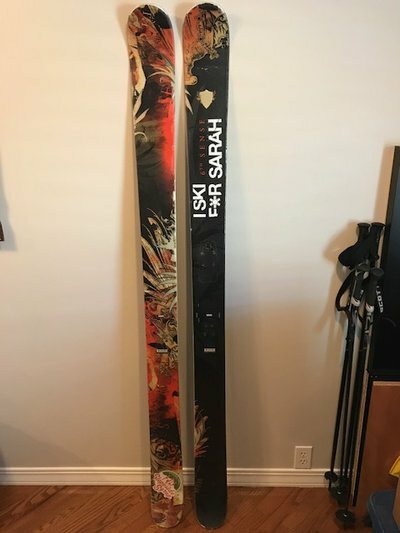 LOAFSKIER What are you asking for the S7s? steezee5 where are you located / shipping from? Salt lake City. Will deliver for free within slc/pc area. Where are the S7's mounted? and for what BSL? sstricky Where are the S7's mounted? and for what BSL? S7’s are mounted at the +5 marker, which is pretty close to true measured center. Mounted for a 327mm boot, about 28.5ish. 327mm BSL is what they are mounted for. That's about a 28.5ish. The $299 is without shipping, I charge a flat rate of $20 for shipping, and I cover any difference. Bump, if you like something make an offer. Still have the caddy 171s? elijah738 Still have the caddy 171s? 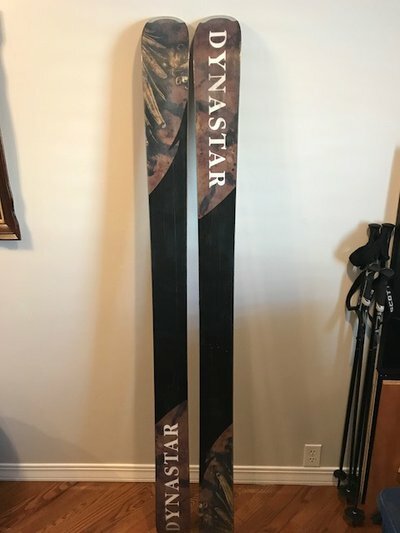 Length on dynastar 6th sense? 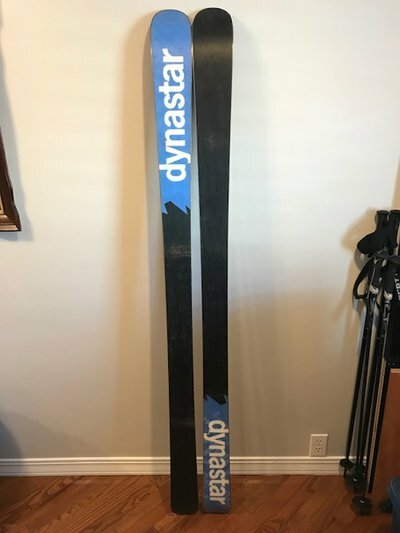 papermache Length on dynastar 6th sense? 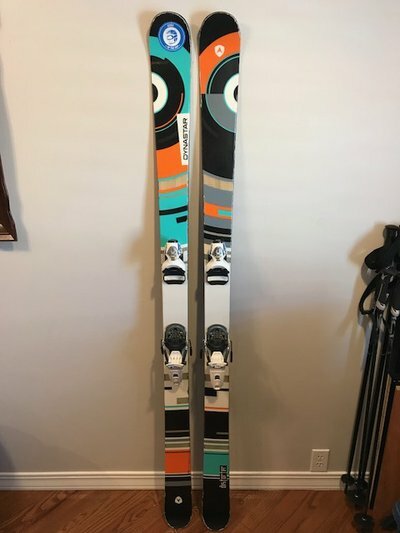 WackoJacko Distorter 179's still available?